Enjoy making lifelong memories on and off the slopes. Whistler was Vancouver's partner city for the 2010 Winter Games and is a renowned city and ski pairing. Teaming your ski holiday in Whistler with a city break in Vancouver is a natural pairing. The winter snowsport heaven is located just a two-hour drive from vibrant Vancouver, the perfect end or warm up to your holiday. The city’s walkable neighbourhoods, exceptional gastronomic scene and unforgettable activities mounted by a stunning coastline and dramatic mountain peaks make this combination a must. 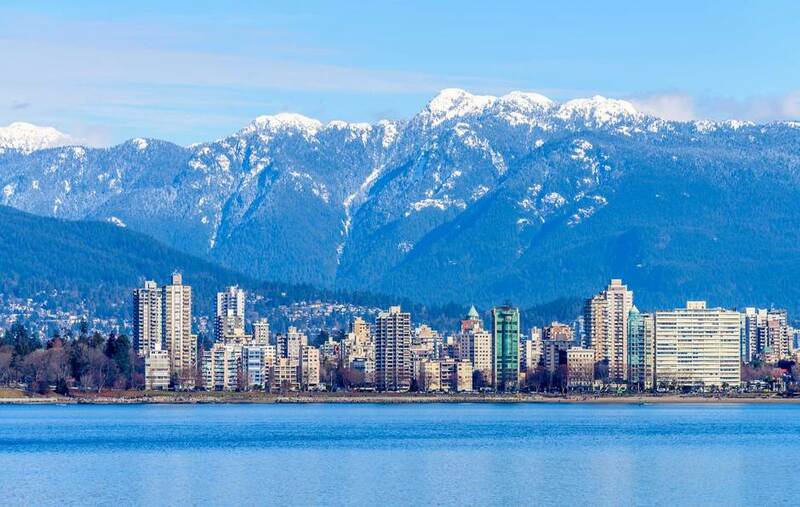 Take a walk around the iconic Stanley Park, the perfect place to take in the city's skyline and harbour views. Read our guide on how to spend 48 hours in Vancouver. Skiing across the pond is something all avid skiers and snowboarders ought to experience in a lifetime. 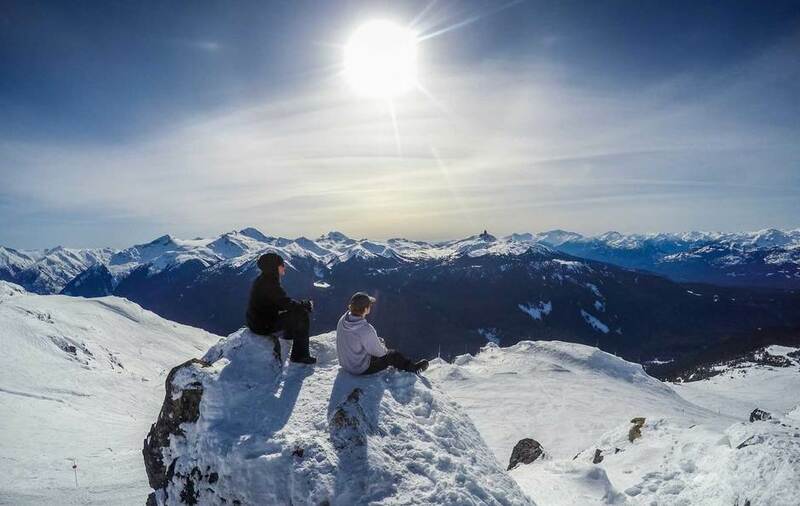 The ski resort of Whistler speaks for itself, boasting the largest ski area, the lengthiest runs and most extreme verticals in the whole of North America. This powder heaven regularly receives over ten metres of superb snow, whilst Europe’s highest altitude resorts rarely receive more than six. Not to be forgotten is the sensational scenery; the tree-lined backdrop entwined with stunning mountain vistas and bowls wouldn’t look out of place in a fairy tale. Whistler is truly spectacular.